In January 2014, Liz M Lopez, with business Partner, Tracie Thompson launched the Keystone Mastermind Alliance. We started by leading select groups of business owners in closed door mastermind groups. The 3-month mastermind program was so successful that KMA expanded to include Monthly Business Brainstorming Events, Business Workshops, Speaking Events, and Business Coaching. • Proactive Approach to Growth: We champion members and support them in setting their direction and intentionally creating sustainable growth in their businesses and careers. • Goal Setting & Accountability: Our members set meaningful goals, create action plans, and collaborate with members to achieve measurable results. • Broad Perspectives: Each member contributes unique knowledge, vision, and skills that can be of value to all members and allow for new solutions to challenges and barriers. • Social Presence: We embrace social media and encourage all members to polish their digital presence and present a compelling professional brand across all relevant social networks. • Professional Development: KMA prides itself in being agile and responsive to Small Business needs. We provide affordable, high-quality workshops to enable our business community members to develop new skills needed for their ongoing success. • Cutting-Edge Trends: We continually seek to explore and share emerging tools, strategies, and system that enable better business management, marketing, and revenue generation. As the CEO of the Keystone Mastermind Alliance, I contribute over 20 years of expertise in business strategy, brand development, and revenue growth in both entrepreneurial and corporate arenas. My role is to set the direction of the organization with focus on providing an environment in which our members and clients can thrive. 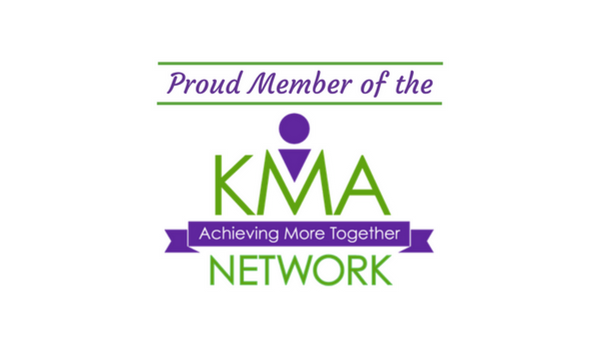 ➤ Business Networking – KMA Network business networking meetings happen across the greater Tampa Bay Area every week! We are a growing group of business owners and entrepreneurs learning and growing together. Meetings feature business growth discussion, business education, mastermind discussions, and guest speakers. ➤ Monthly Business Brainstorming Events – We facilitate a respectful environment and collaborative environment where you can feel comfortable sharing your challenges and asking for input. Monthly Brainstorm Events are a part of the KMA Membership benefits and are also open to the public for a small event fee. ➤ Confidential Mastermind Groups – Each KMA Mastermind Group is comprised of 3 to 6 members and 2 facilitators. We keep our groups small so that each member has visibility, a voice, and time to discuss their unique goals and challenges. Group members are carefully selected and make a 3-month commitment. 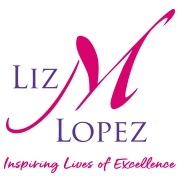 ➤ Business Mentoring & Coaching – Liz and Tracie coach clients one-on-one to give individual guidance and support. Individual coaching clients can book a single session or take advantage of a package of sessions to give themselves time to put ideas and learning into action.